Get One Click upsells and 12 more included in the discount All Access Pass! Over $800 in annual savings! The One Click Upsells extension simply adds an additional section to the FormLift Payments Product editor. It provides links for all subscription options as well as the base product itself. 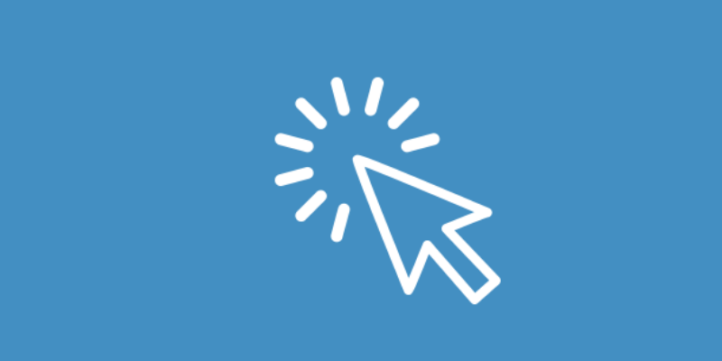 Simply copy the given link and paste it anywhere in your site, given that it comes after an initial purchase! WANT 10% OFF ONE CLICK UPSELLS? whether you already have FormLift or not, if you're thinking that you might need One Click Upsells, you can get 10% OFF by completing our 6 step guided setup! A unique feature to FormLift, and something that other software's can't do is FormLift will add any purchases made with the One Click Upsell feature to the original invoice made with FormLift Payments. This makes fulfillment super easy, and keeps client orders together. The One Click Upsell extension will also apply any taxes to the upsell as long as the taxes are enabled in FormLift Payments. Do I need FormLift Payments to use this extension? Yes, One Click upsells only work after a purchase through a FormLift Payments Form. Do upsells get added to the same invoice? Yes, upsells get added to the same invoice as the initial purchase for easy accounting and fulfillment. What merchant account does it use? One click upsells will be processed through whichever merchant account was used in the initial order form. Are taxes applied to upsells? Yes, any taxes enabled in FormLift will also be applied to upells. 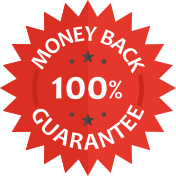 We are so sure you’ll be happy with your purchase that we offer a “30-Day Money-Back Guarantee” to ensure customer satisfaction of One Click Upsells. If for any reason you wish to discontinue using One Click Upsells, we will promptly issue a refund.